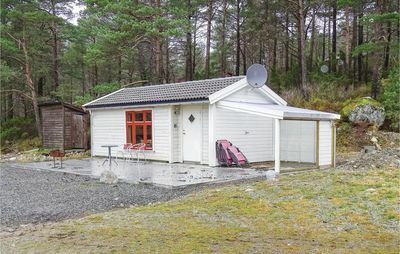 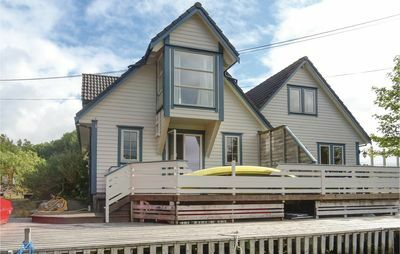 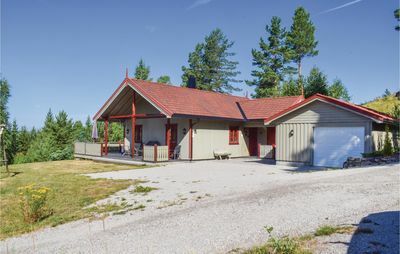 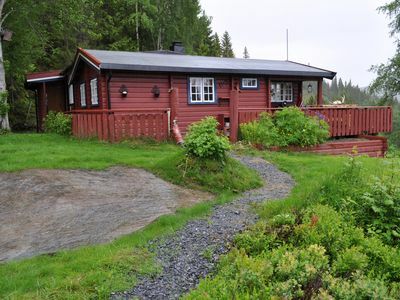 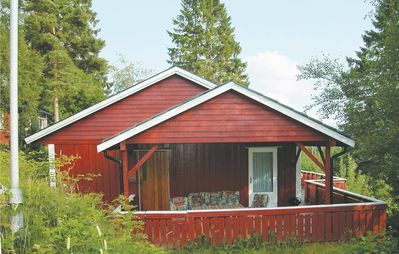 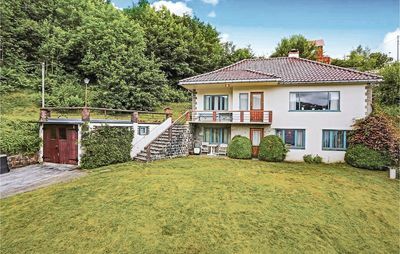 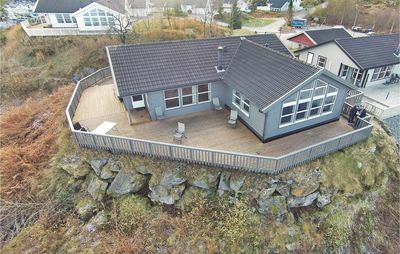 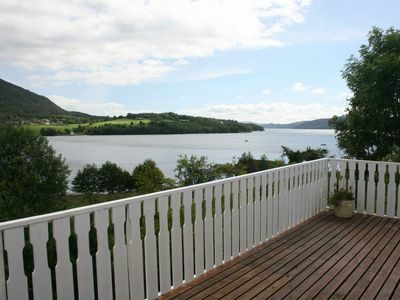 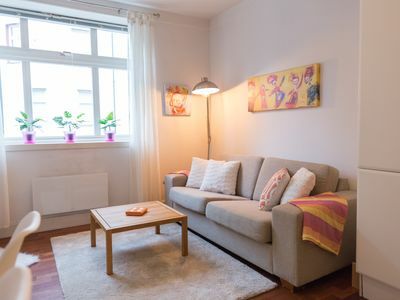 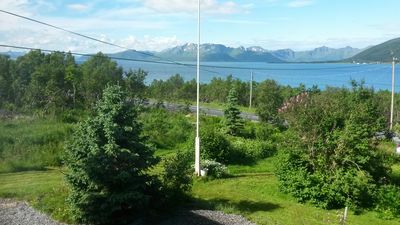 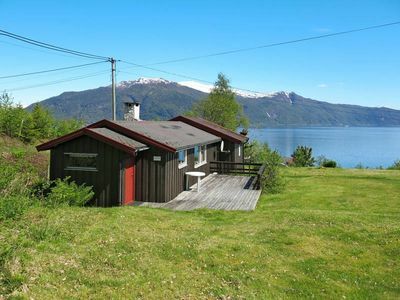 Welcome to this holiday home with a great view of the fjord and beautiful Norwegian nature. 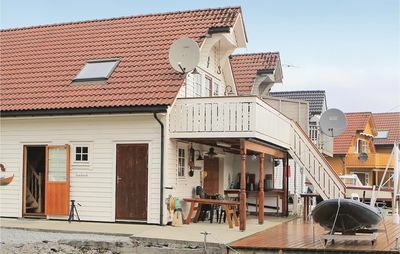 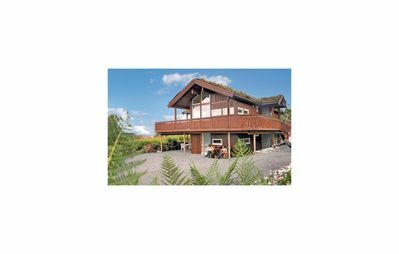 The house is suited for one or more families. 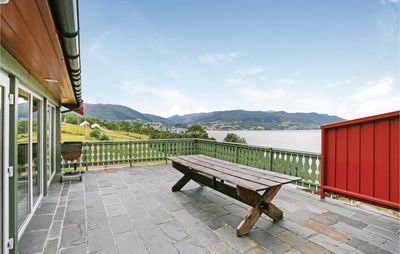 Bring your whole family out on the fjord for a day of fishing, you are almost guaranteed to catch fish. 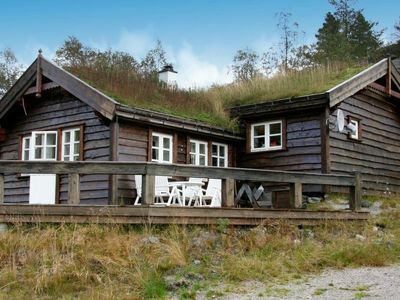 Sunnhordaland is a paradise if you are looking for an active and adventurous holiday. 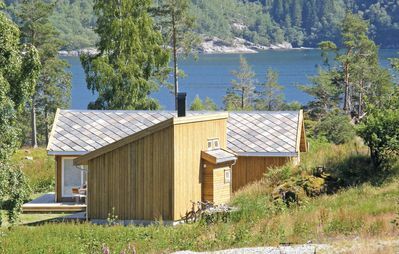 With its many hiking trails by the coast as well as the mountains, you will experience great views, open landscape, majestic woods and exciting cultural scenery. 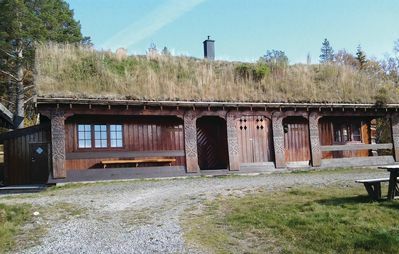 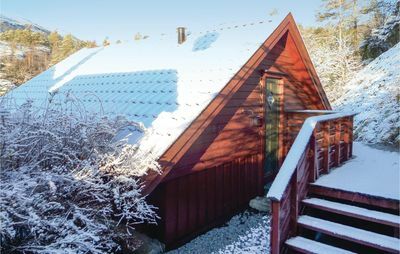 If you enjoy cultural attractions, it is worth taking the trip to Baroniet in Rosendal, one of the most popular attractions on the West Coast of Norway. 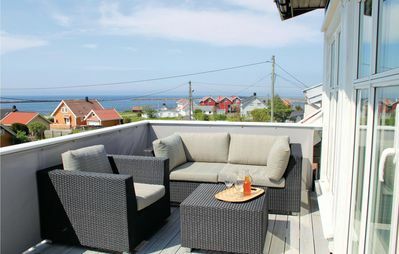 High chair and cot for rent. 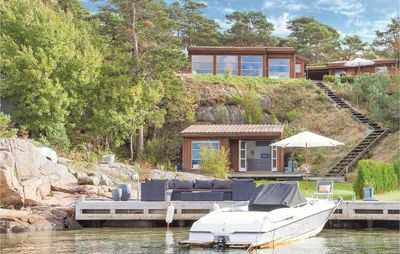 Possible to rent a larger boat, but this must be requested and agreed with the owner in advance of arrival. 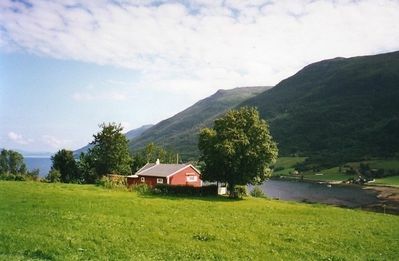 N18902, N18904 and N18916 located in the same area.